Dimensions 0.75 by 8 by 10.75 in. Amazon.com description: Product Description: "This text is an introduction to assembly language programming on the IBM 360/370 series of machines. 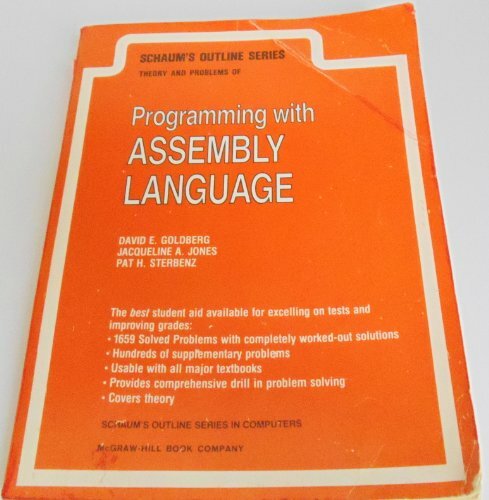 It is primarily intended as a supplement to existing textbooks, but many instructors may want to use it as the primary textbook in an introductory assembly language course." About: "This text is an introduction to assembly language programming on the IBM 360/370 series of machines.